SAF Victory Over Seattle Gun Ban….. AGAIN! Earlier Monday, following the announcement by the Washington State District 1 Court of Appeals that the Second Amendment Foundation had prevailed for a second time in its challenge of Seattle’s illegal gun ban in parks facilities, SAF founder and Executive Vice President Alan Gottlieb was in a content but philosophical mood. With hundreds of thousands of illegal aliens being covered by Medicaid in California, causing the government health care system to face bankruptcy, the President Barack Obama approved hundreds of millions of dollars in cuts to California’s Medicaid program that the state needs in order to tackle its dismal financial situation. California’s liberal Governor, Jerry Brown, in July had urged the Obama White House to give him the authorization to drastically reduce Medicaid payments to providers by up to 10 percent, claiming it would save the $623 million this year and next. “Brown’s plan is simple: Citizens will have to suffer with fewer Medicaid benefits in order to continue covering the enormous illegal alien population,” notes political analyst Mike Baker. 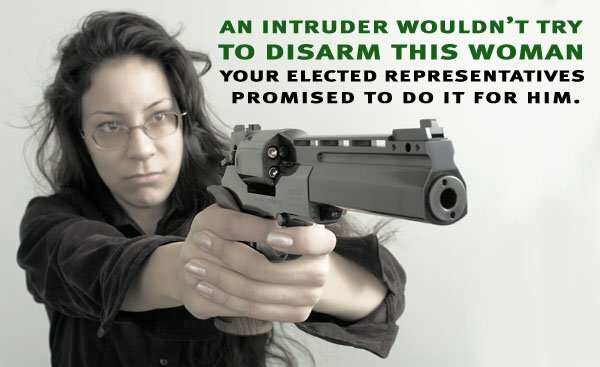 Carry A Firearm. That WILL Fix It. Letter To Congressman Mike Pence Regarding The CRIMINAL ENTERPRISE That We Currently Call “The Public Education System”. 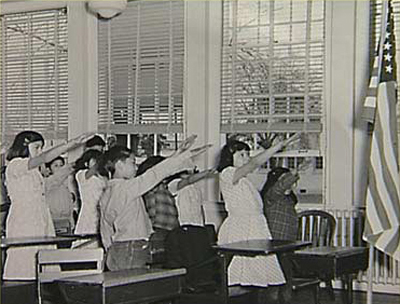 [TWG NOTE: We have GOT to do something about those so-called “schools”, indoctrinating and DESTROYING our children. The results of their “work” can clearly be seen today in the glassy eyes of our youth. WHY would any responsible parent throw their children to those evil monsters? The so-called “Teachers” and “Professors” need to be in handcuffs, awaiting trial and punishment for their crimes against our children, our society and our country. Congress and the President are forbidden by the Constitution from touching anything about schools and education, but they continue to meddle. Why is that? The purpose of your letter, Repr. Pence, was to solicit funds for The Leadership Institute. I find this appalling! I will not send any donation. Conversely, it is your duty, as a representative of the people to enlist the aid of your fellow representatives, and force the federal government to return control of our education system (schools & college campuses) back to the individual states, where it belongs. 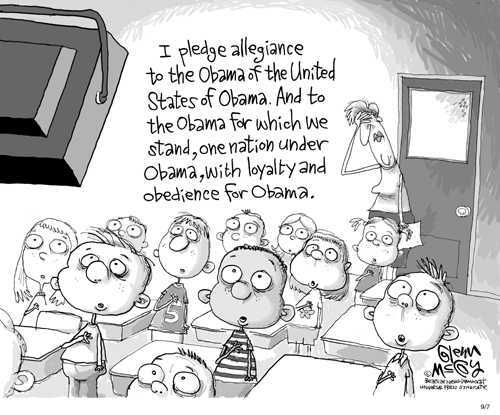 The Congress in the past has allowed the federal government to consolidate all power on the federal level where it does not belong, and then the federal government uses the school system to brainwash our young! It is your duty to get a ground swell in the Congress to realize what has happened, and make immediate provisions to return our system of government back under the principles under which it was created: A REPUBLIC, where power over education is closer and under the control of the people. Collecting funds for The Leadership Institute is a ‘put down’ for the services the Congress is responsible. You are a part of the law-making body and a member of the “check and balance” system. What I am asking is for you to uphold the responsibilities for which Americans pay taxes. I realize that you are at least concerned; otherwise, you would not send me the 8-page letter dated October 25, 2011. However, the appeal for money is not the proper direction. We are bled every day with mail solicitations attempting to correct the damage done by federal usurpation of rights that belong to the States and to the people. Unless we muster the good sense to go after the root cause, we will not be able to solve problems with proper solutions, and the situation will grow beyond hope! The longer the federal government controls education, the greater the number of “protesters” will increase. Please begin now to restore our Constitutional principles starting with the education issue! I expect a reply from you, Repr. Pence. 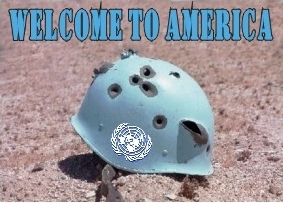 From 7 Billion People To 500 Million People – The Sick Population Control Agenda Of The Global Elite and the United Nations TYRANTS. 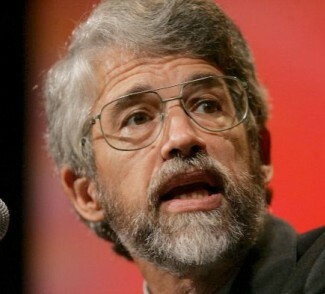 obama’s eugenics freak, Czar John Holdren. WHAT I HELL HAS THIS EVIL MONSTER BEEN COOKING UP FOR THE AMERICAN PEOPLE FOR THE PAST THREE YEARS? 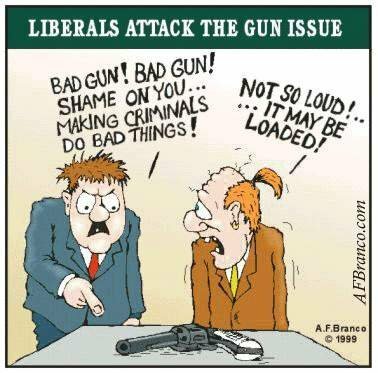 There were, if one reads accounts in the Portland Oregonian and Portland Tribune, some surprising turns at the weekend gun turn-in that may raise some eyebrows. With great disappointment I have read that all three of you are calling for a Constitutional Amendment with a view toward a limitation on the budget. The idea to place a limit on the amount of money Congress spends is fine, but the method to reach that objective is very wrong! It could open the doors to the long sought method desired by the tyrannous world government groups who intend to replace our rightful Constitutional system with a world government militarized constitution. Three different versions of world government constitutions exist. All three promote a communist/socialist system to replace our 1789 Constitution. The purpose for sending you this faxogram is to beg you to change the idea of needing an amendment and to redirect your effort so as to conform to a “law” — and not an “amendment”. May I remind you that the unlawful plans that the left has long held in order to take advantage of transferring our country permanently under a world government militarized power has been watching and waiting for a Constitutional Convention, the only non-violent method under which they could substitute a world government constitution in place of our 1789 Constitution and our Bill of Rights. A constitutional amendment would open up their chance to convert the procedure into a constitutional convention. This is what would benefit those seeking to overthrow our rightful government system, and they won’t miss the opportunity to make the conversion, which they call “change”. I have seen their evil objective written in print. Such evil planning has been on the back burner of global government advocates for a long time. 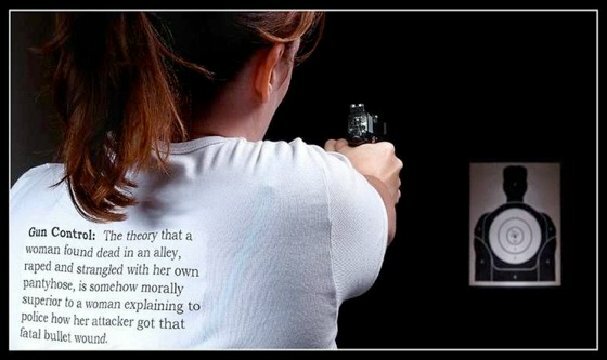 Many efforts have been spent by patriotic Americans, including their time and money, which they have been forced to spend in order to awaken public awareness of the hidden objectives and dangers behind the move to further an “amendment” to the United States Constitution. The vulnerability strongly exists that an “amendment” will subject us to the opening up of a Constitutional Convention! We, then, would be assisting global government planners and their intention to open up the heart of our American government system, and replace our 1789 Constitution and Bill of Rights with a communist militarized system of governing. With an amendment much of the basic groundwork would have been achieved, which makes it easy to slide into a Constitutional Convention mode. It is much safer to write an ordinary “law”. I am, therefore, repeating what I have requested in the past, which is for you to switch your effort and draft a “law” instead of an “amendment” in support of a balanced budget. I am one of the long standing supporters and donors of Repr. Ron Paul. I believe I am owed the courtesy of a reply. information including Dudley of the National Association for Gun Rights.